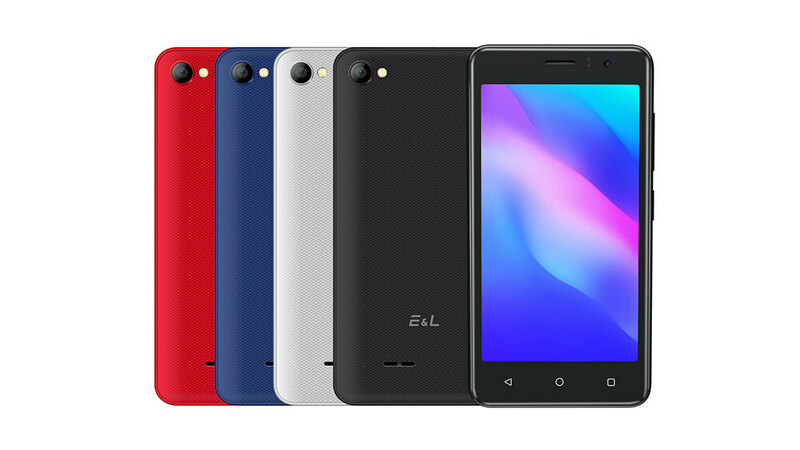 EL Mobile recently releases 2 super budget smartphones with surprising prices. W40 and W45 are small screen phones with 4 beautiful colors—red, blue, black and white. Both phones have ergonomic curves all around the back to provide comfortable holding experience. And to avoid slipperiness, there is texture on the back as well. Even though these phones are super low-end models, EL equips the phones with RawColor display, surrounding speaker, dual SIM support, high-density battery, TF card expansion etc. The prices for W40 and W45 are $46.99 and $49.99. Now with 14% discount, they are only $40.41 and $42.99.